Academy Award nominee Bradley Cooper who starred in highly acclaimed and hit films including “American Sniper,” “Silver Linings Playbook,” “Guardians of the Galaxy” (voiced Rocket Raccoon) and “American Hustle” stars anew in “Burnt” set in the world of professional kitchens with co-stars Sienna Miller, Omar Sy, Emma Thompson, Lily James and Sarah Greene. 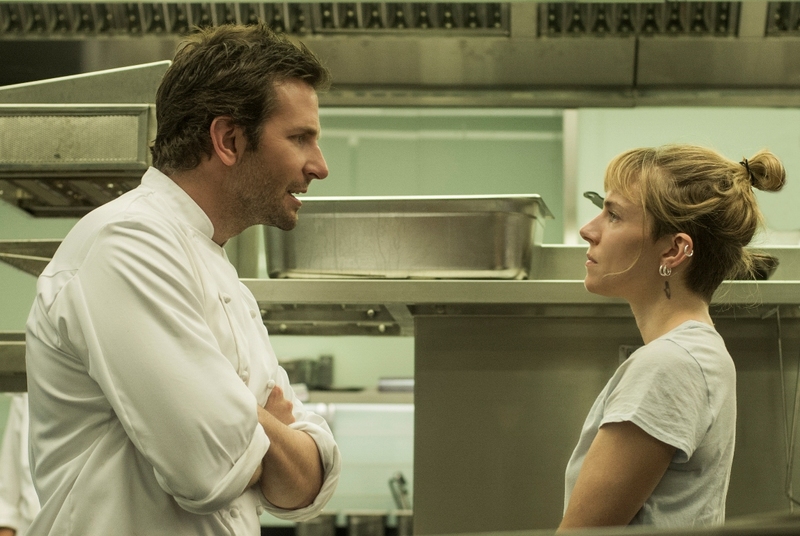 In “Burnt,” Cooper’s character Adam Jones, is a known and respected chef but his success got the better of him. Jones is someone who has had success in the past, followed by tremendous failure. He disappears, and then comes back, determined to recapture that success. He discovers that he can only do it with the help of other people, something that his narcissism and ego hadn't bargained for. Before shooting, Wells took the professional chefs through technical rehearsals, telling everyone what would be happening in the action of the scene, and what would be happening within the service at each moment of filming. He says, “It meant that when we shot with the cast, the food was prepared to the correct stage, and each of 40 or 50 pans on hot stoves would be in the right part of the process. The heat was high every day, around 40 degrees and the sweat, the cuts and the burns you see are real, so the audience should feel they've been dropped into a real kitchen.